Russian shares are expected to continue their negative dynamic due to the unstable background in Europe. 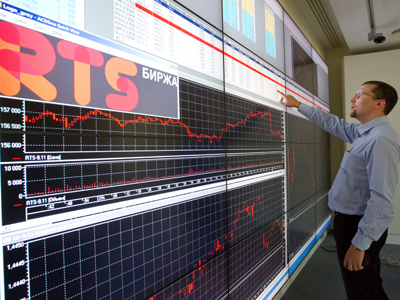 On Tuesday Russian markets traded in the red amid faltering Athens talks. The MICEX shed 0.7% and the RTS lost 0.5%. 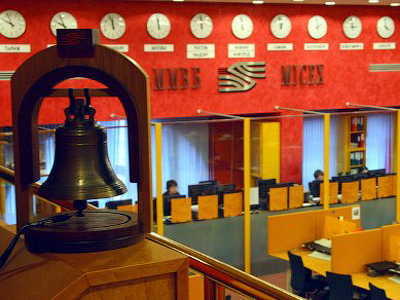 Stocks closed with losses for Rosneft (-2.39%), Lukoil (-1.78%) and NLMK (-2.73%). US stocks closed lower on the inconclusive Greek negotiations. 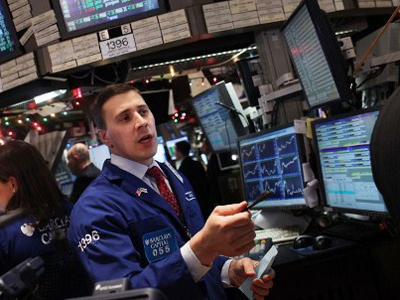 The Dow Jones shed 0.3% and the S&P 500 declined 0.1% while the Nasdaq Composite lost 0.1%. European shares ended lower Tuesday after EU finance ministers urged Greece’s private creditors to accept lower interest rates on the country’s government debt. The EU has pushed for a rate of no more than 3.5% while creditors asked for 4%. The Stoxx 600 fell 0.4% drawing back from a five-month high set the previous session. 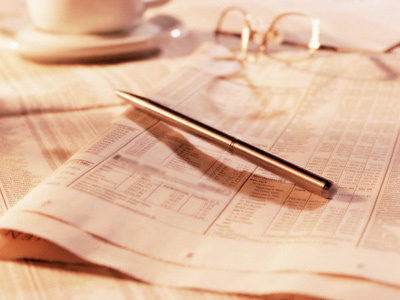 The British FTSE 100 shed 0.5%, the German DAX 30 slipped 0.3% while in France the CAC 40 fell 0.5%. The IMF changed its outlook for 2012 global growth to 3.3% from a September forecast of 4% amid the escalation of Europe’s debt crisis. Asian shares climbed on Wednesday on stronger-than-expected economic data from Europe. Japan’s Nikkei Stock rose 1%, while the Korean Kospi pushed up 0.8%. Market Buzz: What's new from EU?